The ancient story of David and Goliath is famous for a reason. Three thousand years later, it’s still the moving story of a man who was compelled to act, to do the right thing even when no one else was willing. David stepped out by faith in the Lord, and in hard-earned skill, to defeat a giant. He wasn’t afraid to be himself and he gave God the glory in victory. 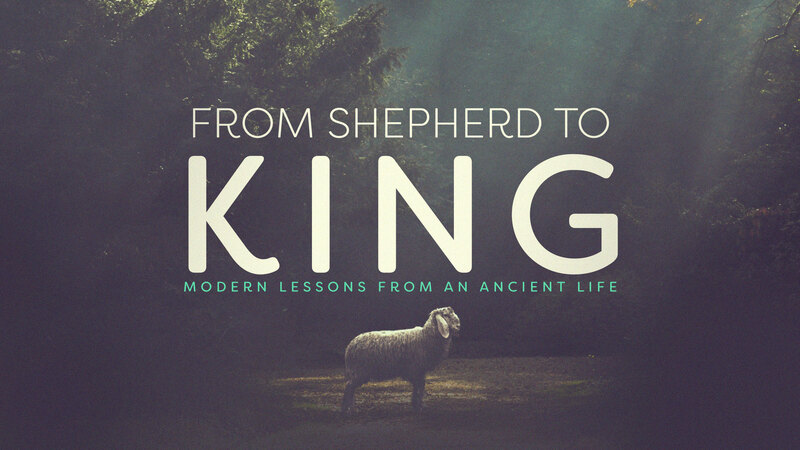 These “lessons from the battlefield” are important, but ultimately, this story points to the greater victory of Christ.